Hailing from Brazil, Ethiopia, France, India, Malaysia and the U.S., six young photographers discuss their work, their advice on breaking into the field and where they find inspiration. Although there are now more women than men pursuing degrees in photography, female photographers remain mysteriously absent from front pages and awards lists, their presence missing on panels and in staff positions. Determined to help rectify this imbalance, I spoke to six women from five continents to highlight their incredible work. 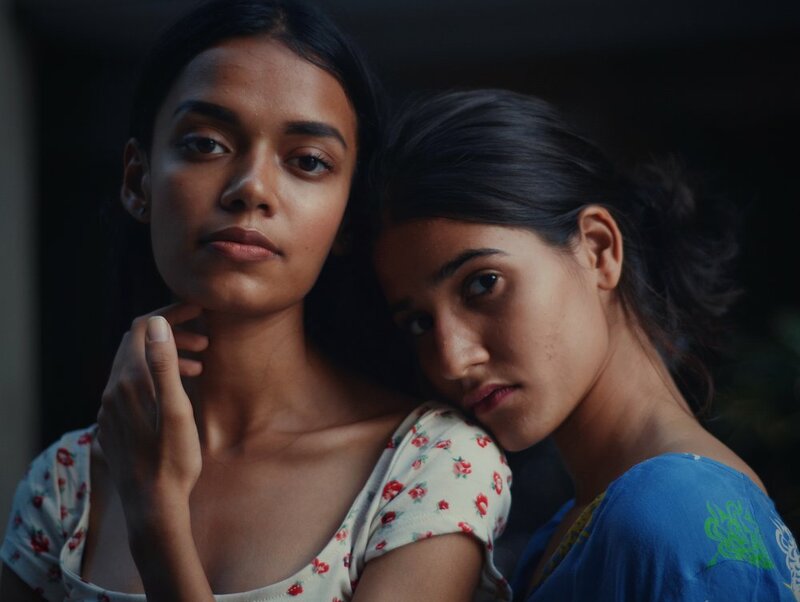 All under the age of 25, these young women are changing the face of photography, one portrait at a time. 19-year-old photographer Vitória Leona was born in Belém, a Brazilian city located at the mouth of the Amazon River. Her photographs capture the indigenous ancestry and natural splendour of her city. “I transmit the world I live in through native people with their own style, through the colors that compose every unique place,” she explains. Vitória hopes her photographs go beyond aesthetics and illustrate the unique beauty of her subject’s personalities. She wants to provide people with an opportunity to see themselves through a less critical perspective. “I don’t use Photoshop, I don’t modify people’s bodies. I only work on the photography — the colors and effects,” Vitória says of her work. Most of the older, more acclaimed photographers in her city are men but Vitória considers herself to be part of the “new generation” of young professionals that are portraying the city in a new light. Her advice to young women trying to break into the industry is to work with other women to exchange ideas and gain experience. Tsion Haileselassie became interested in photography after she graduated from college. She started by taking pictures on her iPhone and her hobby blossomed into a full-fledged passion. 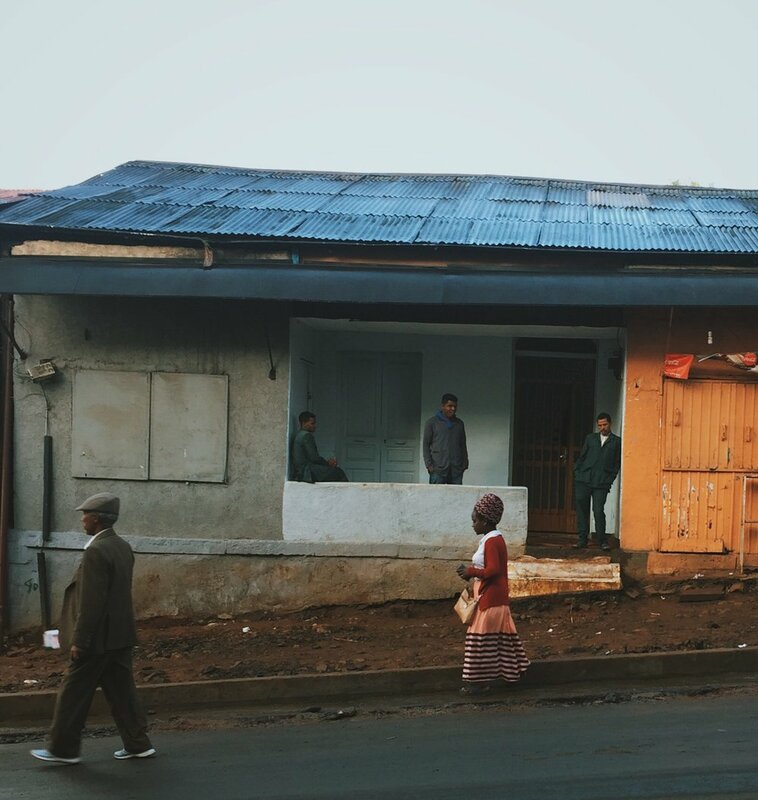 Through her use of perspective and symmetry, Tsion’s photographs celebrate the people of her city, Addis Ababa. She describes her style as “street” and “minimalistic,” and she takes shots that convey a lot of emotion with orderly composition. “Patterns and symmetry add a unique perspective to my images,” she says. Most of the subjects in her portraits are not professional models. “We live in a society where the models are stereotypes, but they come in all categories and it is precisely through my photos that I try to break these stereotypes,” Marie explains. Despite most of her audience being francophone, she hopes to show the world that anyone can model if they choose. “Each shot has a different story and a different mood,” 18-year-old Shubhangi Agrawal says of her photography. She achieves this by keeping her camera handy at all times, remaining adaptable and optimistic. 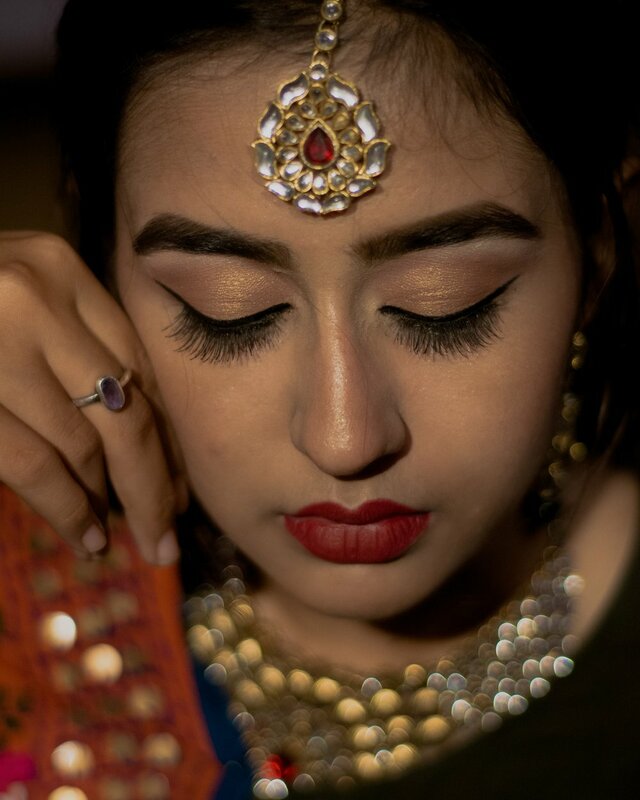 Shubhangi currently lives in Raipur — she finds that photography helps connect her to her country and her roots. Shubhangi attempts to “gain the maximum output with minimum input” with her photographs. This means that she avoids cluttering her frame in favour of taking simple yet deeply expressive shots. Along with portraiture, Shubhangi enjoys travel and fashion photography. Chelsey Law’s favourite photo series “Malaysian Diversity,” depicts three of her closest friends in Kuala Lumpur, all of different ethnicities. The 19-year-old believes that diversity is one of the most beautiful things about her country. The best thing about photography for Chelsey is seeing the model’s reactions to her pictures. Hearing “I didn’t know I could look like that,” from one of her subjects tells Chelsey that she has done a good job. “It makes me feel great that I’m able to boost their self-confidence and show them that they truly are unique and beautiful in their own ways,” she says. 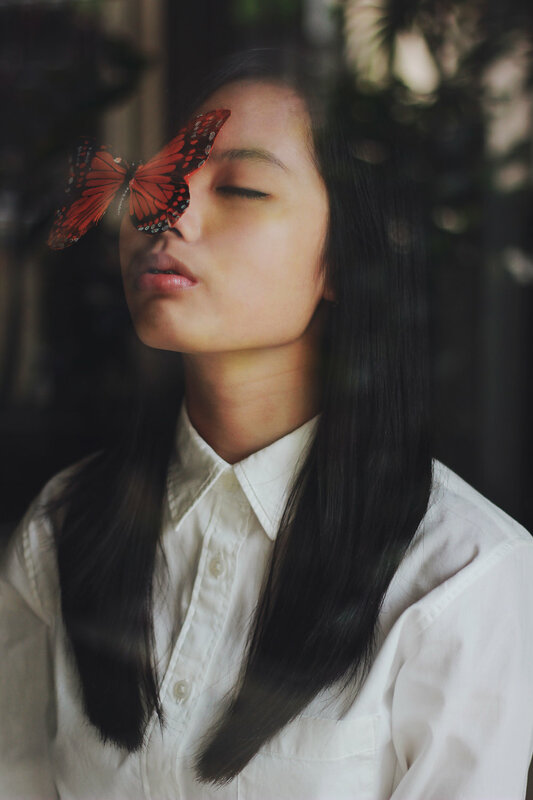 In a small town in northeast Ohio, U.S.A, 17-year-old Chloe Taddie can be found turning cold winters and humid summers into beautiful backdrops for her portraits. Chloe specialises in what she calls “portraits with a twist,” meaning photographs that do more than capture an event but evoke a feeling. She considers her style to be moody, nostalgic and inspirational. Chloe’s favourite part of photography includes finding locations to shoot in her town. “I love finding little-hidden spots and thinking, ‘I can’t believe this is in Ohio!’ I try to show that there can be beautiful places even where you least expect it,” she says.